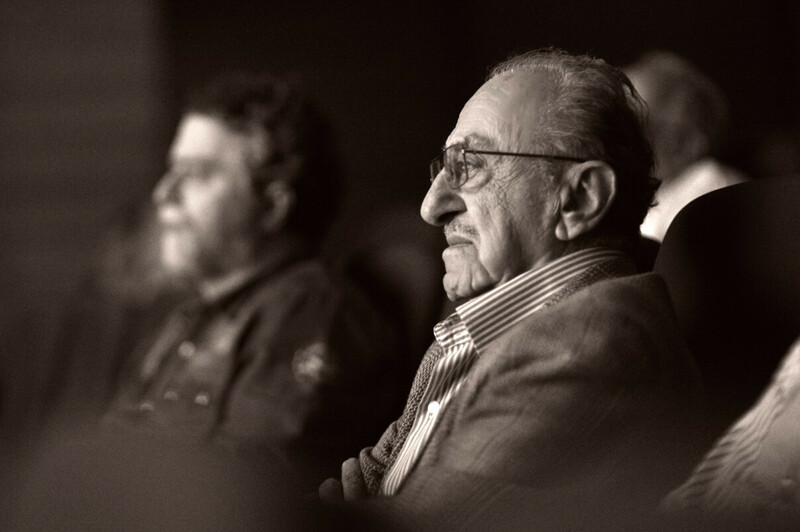 TRIPOLI, Lebanon—Georges Nasr, the moviemaker and film teacher who turned 90 years old this year, is often viewed as the father of Lebanese cinema. His film “Ila Ayn” (Whither?) is widely considered to have put Lebanon on the map of global movie-making. 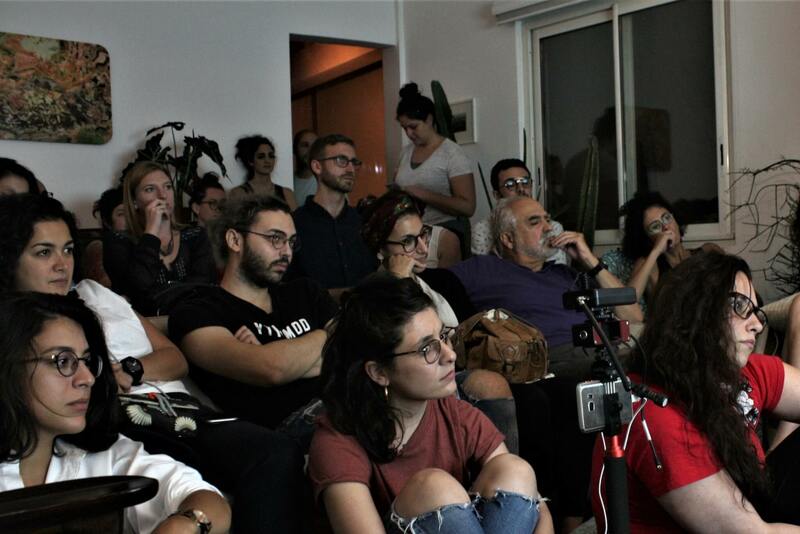 While Nasr’s filmmaking career was cut short by the Lebanese civil war, he has nurtured a new generation of Lebanese filmmakers and is experiencing a revival, in appreciation for his role in cinematic history. 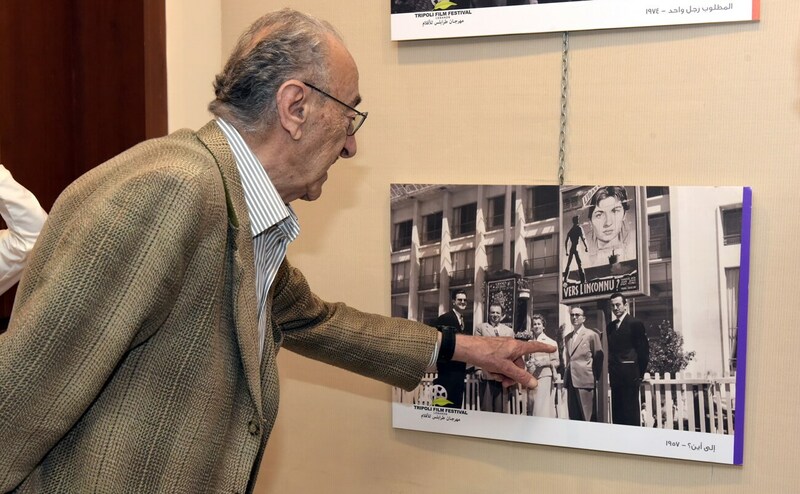 In the Cannes Film Festival’s 70th year, the organizing committee arranged a showing of “Ila Ayn,” which competed for the festival’s highest prize 60 years ago. A restored version of the film created by Abbout Productions, which supports Arab cinema, and Fondation Liban Cinema, which supports the Lebanese film industry, was shown in May in the “Cannes Classics” program. “There was no Lebanese cinema at the time,” he adds. Nasr’s film was not only the first Lebanese film in the French festival’s competition, but also the first Lebanese film to be shown internationally. The film competed for the “Palme d’Or” along with films by international directors like Ingmar Bergman, Federico Fellini and Robert Bresson. The film tells the story of a poor family living in the Lebanese mountains, struggling after the father leaves for Brazil. The movie’s themes of exile and emigration still resonate in Lebanon today. Nasr’s second film was called “The Small Stranger” and was selected for the Cannes Film Festival in 1962. 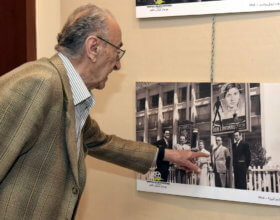 It was the first French-language Lebanese film. This was followed by a third film, “One Man Wanted,” in 1975. After that, Nasr did not produce any longer films. As a young man, Nasr studied cinema at the University of California at Los Angeles, not far from Hollywood. He returned to Lebanon with a strong desire to bring the film industry to his country. But after the three films he created between 1957 and 1975, the Lebanese civil war broke out. Nasr chose not to leave Lebanon. He directed documentaries and wrote scripts for new films that have not been produced because of the lack of facilities and financing for such work in Lebanon. He also tried unsuccessfully to establish a syndicate of film technicians and a national support fund for Lebanese cinema. He went on to teach at the Lebanese Academy of Fine Arts. 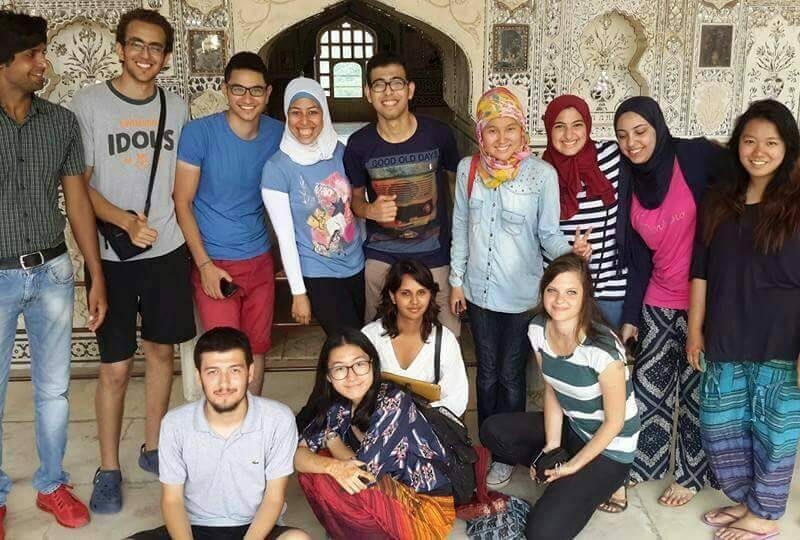 Many critics believe Nasr’s roles are intertwined. 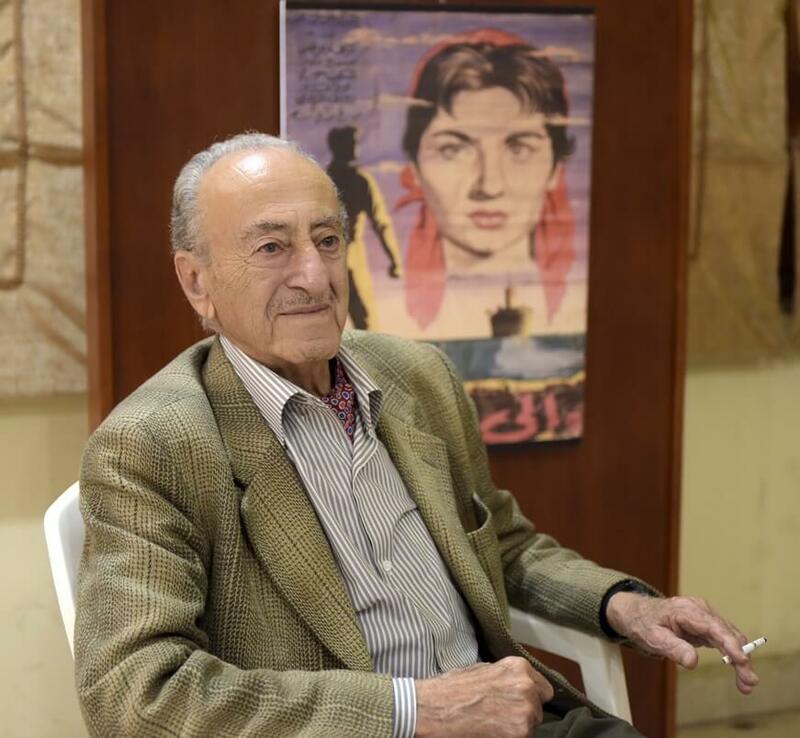 “Nasr’s educational importance cannot be separated from his cinematic importance,” said Ghassan Koteit, a former student of Nasr and the director of the Lebanese Academy of Arts’ Cinema School, who recently wrote a book in French about Nasr’s career. “He has long experience and is a great thinker. He is a key reference point for many Lebanese filmmakers along with being a reference point for his students at the academy,” adds Koteit. Jean Ratl, an art critic, says that in his films, Nasr frames every shot carefully, keeps his dialogue elegantly spare, and highlights nature. 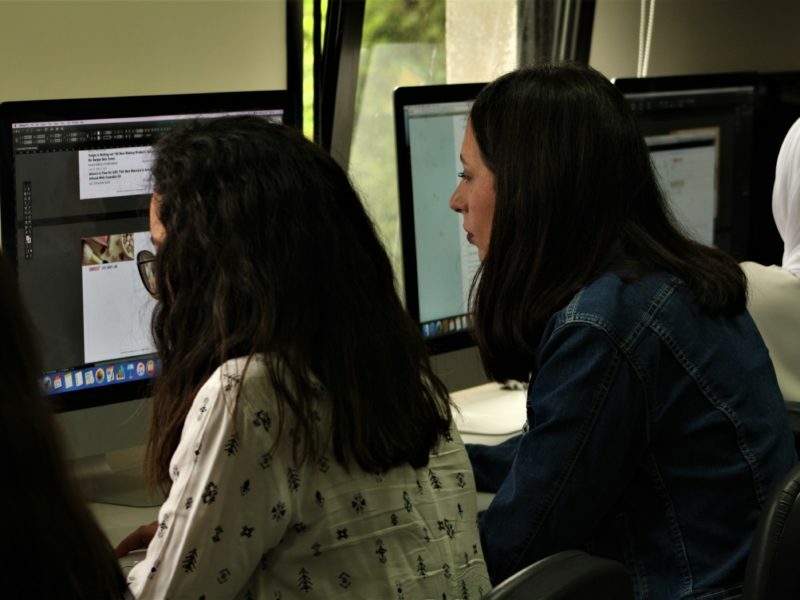 Hossam Khayat, a movie director and film professor at the Lebanese University and Al-Jinan University, recommends that his students view Nasr’s three films regularly. “Not only because he is a great director but because he is also a special school in the way he uses camera angles and lighting,” says Khayat. In his hometown of Tripoli, Nasr is known for his Parisian-style elegance. Every Wednesday, he goes to the Negresco café near his home to get his favorite coffee, catch up with old friends and discuss filmmaking and current affairs. Nasr is the honorary president of the Tripoli Film Festival, reflecting the passion of his professional life.